A few months ago, we were wondering how cool it would be to see some smartwatches made by some of the most popular traditional watchmakers. Well, somehow they were aware about this and took action. After Swatch and some announcements from Tag Heuer, it’s time for a Fossil smartwatch to hit the market. Well, it does look very good! Introduced as Q Founder, the wearable is using Google’s Android Wear and at a first look, it looks like a regular watch, similar to many models from Fossil’s portfolio. Yes, you now have one more round smartwatch which you can choose! “Our customers are obsessed with their personal sense of style and staying connected, and we are thrilled to enter into this emerging category with an answer to their needs,” said Jill Elliott-Sones, Fossil’s chief creative officer. According to Mashable, the smartwatch is very big, so if you have small wrists, you might have to wait a bit, as Fossil is planning to develop smaller wearables in the near future. The specs of the first Fossil smartwatch weren’t revealed yet, but it seems that it’s powered by an chip developed by Google and Intel. As for the release date, the Fossil smartwatch will be available somewhere around Christmas, starting at $275. It will come with a black watch face and a silver or black band. Besides this smartwatch, Fossil also announced three more wearables, Q Reveler, Q Dreamer and Q Grant. 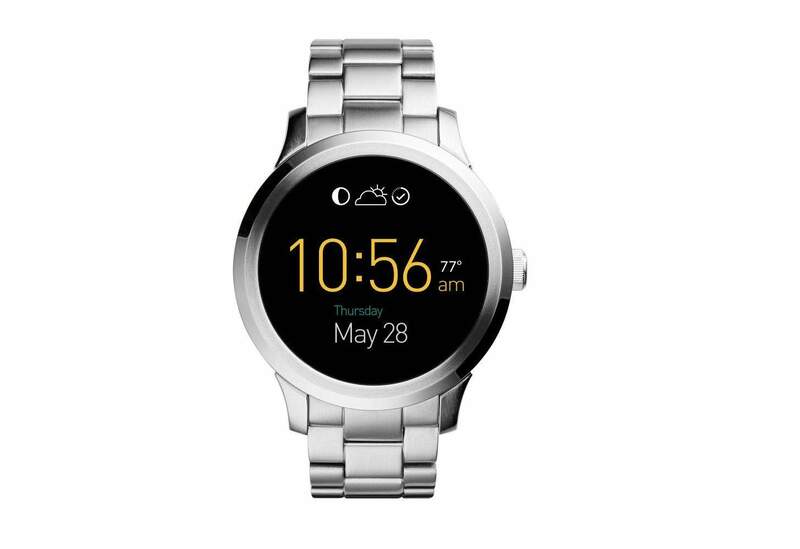 While the latter is a more traditional looking watch, looking almost like one of Fossil’s classic models and being able to deliver alerts, the other two are activity trackers. Very stylish activity trackers, that is! Unfortunately, we don’t have any details about them either. Any first thoughts about the Fossil smartwatch, Q Founder? Would you buy one?